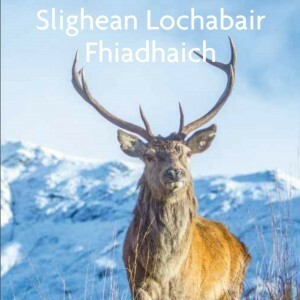 This book is a fantastic guide to the abundant and amazing wildlife of Lochaber. A compilation of the highly successful Wild Lochaber Trails leaflets, this book details where and how to see wildlife in Lochaber, together with handy maps, driving directions and reference to the Geopark’s interpretation panels. Pack this in your rucksack, go and explore the stunning local scenery and wildlife in the Geopark.